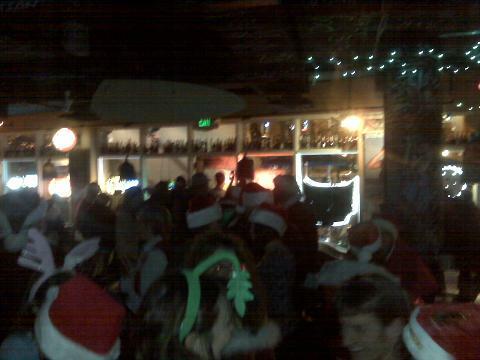 We did the Park City Santa Suit Pub Crawl on Friday night. It was a ton of fun, and we met some really great people! This entry was posted in Adventures, Holidays, Park City, Utah. Bookmark the permalink.